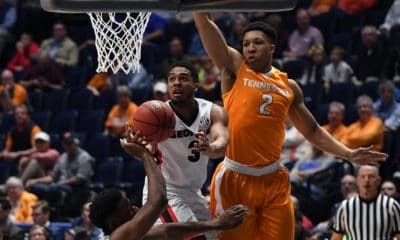 Georgia’s Trey Thompkins was named to the 2010 All-SEC First Team by the league’s coaches yesterday.  He is the first UGA player named First Team All-SEC since Jarvis Hayes earned the award in 2003. Thompkins, a sophomore, led the Bulldogs in 2010 with 17.7 points per game, 8.2 rebounds and 1.1 blocks per game. 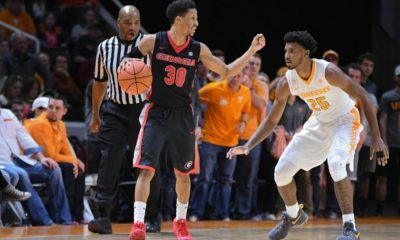 The Hoop Dawgs face Arkansas tonight in the first round of the 2010 SEC Tournament in Nashville. 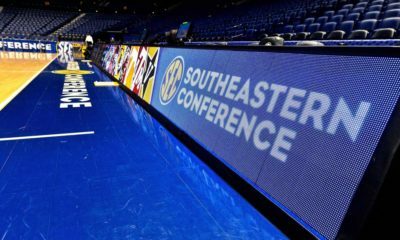 The game will be televised by the SEC Network at 9:45 p.m. ET. 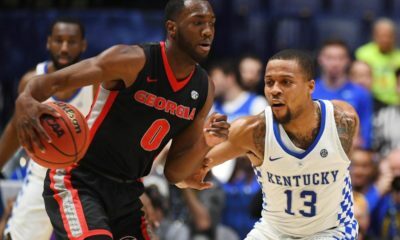 Trey Thompkins, Georgia – F, 6-10, 247, So., Lithonia, Ga.
DeMarcus Cousins, Kentucky – F 6-11, 270, Fr., Mobile, Ala.
John Wall, Kentucky – G 6-4, 195, Fr., Raleigh, N.C.